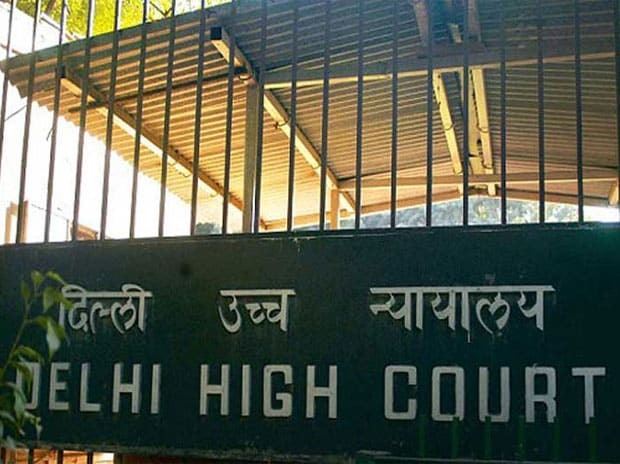 A Delhi court on Saturday extended till February 6 the interim protection from arrest granted to Manoj Arora, a close aide of UPA chairperson Sonia Gandhi's son-in-law Robert Vadra, in a money-laundering case. The Enforcement Directorate (ED) told Special Judge Arvind Kumar that Arora was cooperating in the probe. "He joined the probe yesterday. So far he is cooperating," Special Public Prosecutor D P Singh, appearing for the ED, said. ED's Special Public Prosecutor Nitesh Rana sought two more weeks for arguments on the application which was allowed by the court.